Did you know that about 90% of the UK’s cut flower market is imported? 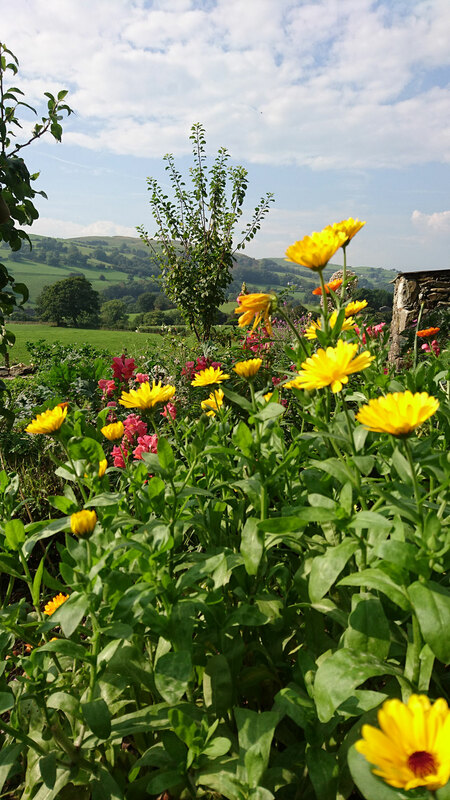 I sell beautiful, fresh, local, seasonal flowers grown in our garden and meadows in the Howgill Hills, Cumbria. All provided wrapped, unless otherwise requested. 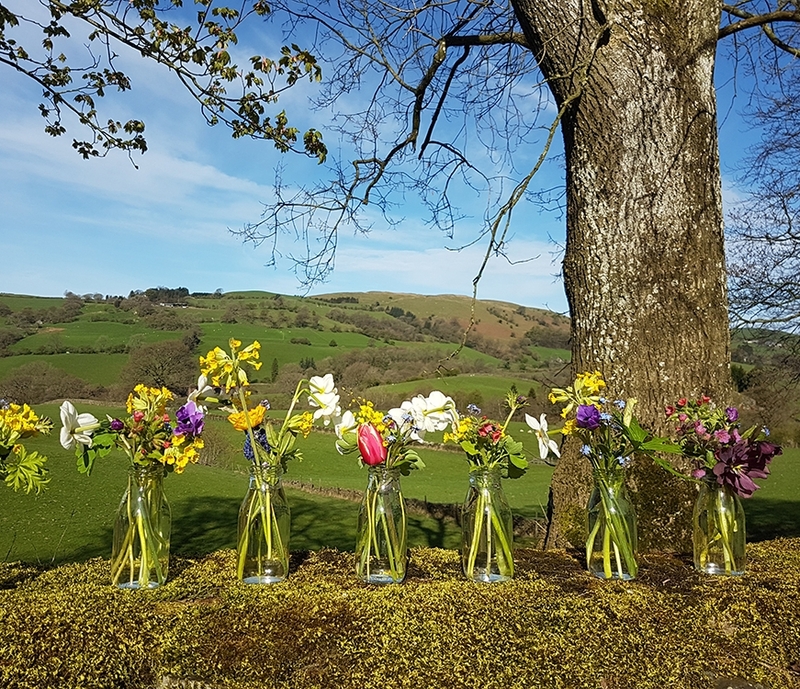 One off orders + £2 delivery, or free delivery within Sedbergh.